Project Based Learning is NOT just about a project. The graphic to the left is a wonderful example of the comparison between a project and project based learning. 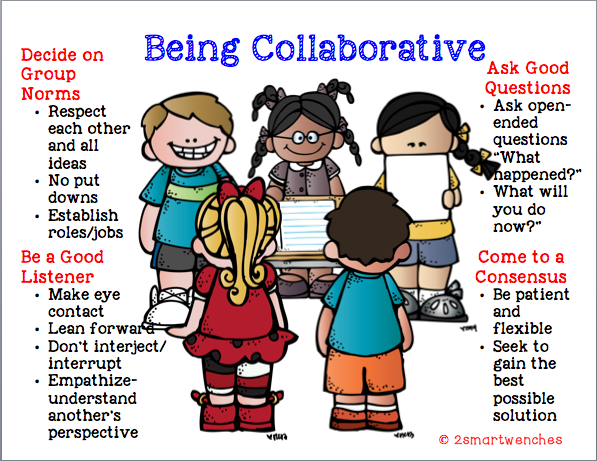 Ideas for implementing Collaboration - To begin my year we held a couple of group 'challenges' each week. 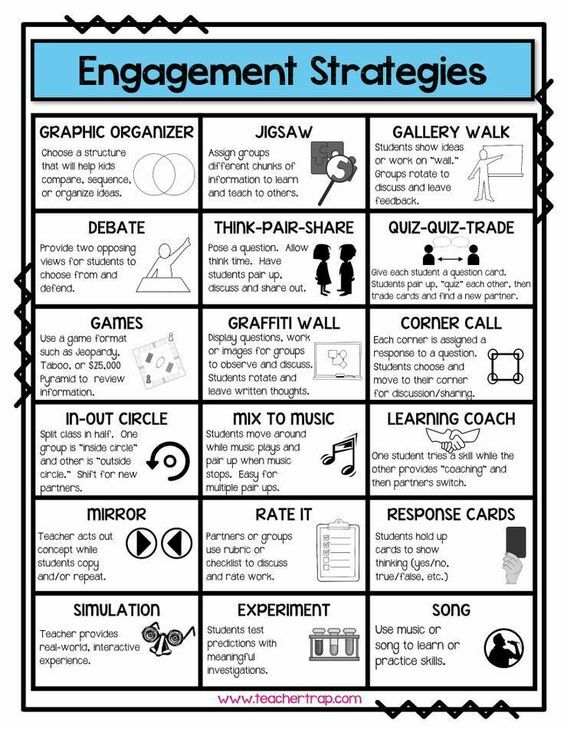 These activities are a great way to get a sense of how your class works together. For some of the activities, I chose the groups, and for others they were allowed to choose their own groups. It is important to teach your students what to say and how to say it when working collaboratively, the language of collaboration. The graphic to the right is a great example of language to use in a collaborative classroom.